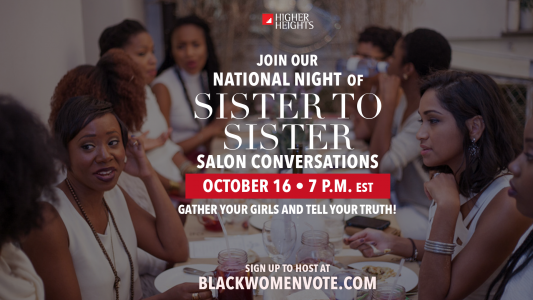 This is the master group for Higher Heights Truth Teller National Night of Sister to Sister Salon Conversations being held on October 16, 2018. Higher Heights Administrators will add individuals who are confirmed hosts to this group. 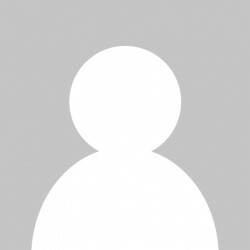 We will share updates and links for our salon hosts here and it is also a great tool to mobilize your network.